The Canon EOS 70D Tested Well, But Is It Right For You? Is the 70D from Canon a Good Camera For You? Are you toying with the idea of getting your own Canon EOS 70D? I have to tell you, I was reluctant to buy an APS-C body camera like the EOS 70D after being spoiled by the image quality in the full-sized professional sensors of the original 5D and then the 5D Mark III. 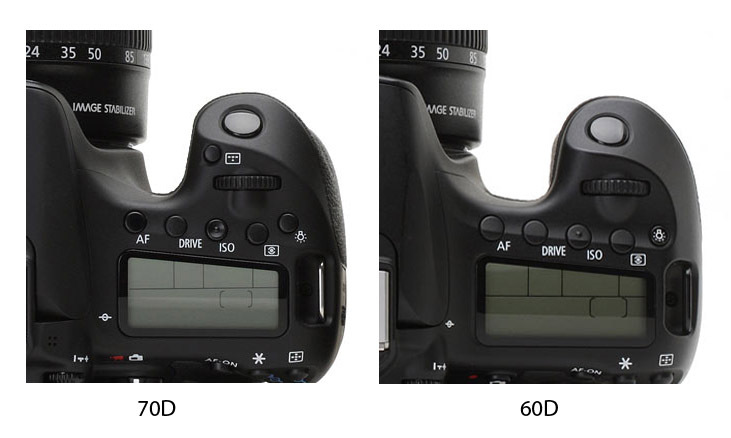 The sensor in cameras like the 70D is about 2/3 the size of the sensors in the full-frame Canon cameras like the 1DX, 5D Mark III, and 6D. That makes the 70D lighter and more affordable. Well, I took the plunge and bought a 70D. Its now replaced my 5D Mark III as my take anywhere camera. I like it too damn much. Smaller, lighter and excellent image quality. Is the Canon 70D Right for You? are a first time buyer of a Canon DSLR and you want a great camera, but don't want to spend a fortune. already have a lens or two and you need to upgrade from an older Canon DSLR. are a parent who wants great photos of vacations, family events and priceless shots of their children. 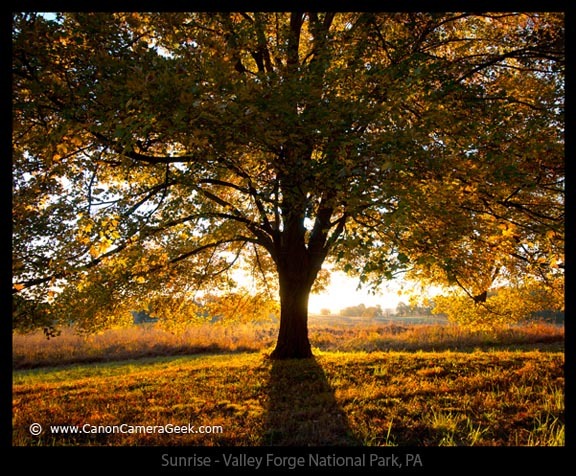 are an advanced hobbyist who wants to take their photography to the next level. If you don't absolutely need a full frame DSLR you're going to love nearly everything about this camera. We now have the Canon 10d, 20d, 30d, 40d, 50d, 60d, 70d, and the 80d, not to mention the Canon 5d, 6d, 7d and 1Dx series of full frame DLSR cameras. The 70D is a big upgrade over the "t" series of Xti, 3t, 3ti, 4ti, t5, t5i, and t6i, and t6s cameras. Whenever Canon makes a new offer in this line, critics comment that Canon continues to offer new models that are not significantly different from their predecessors. I guess we're all hungry for major breakthroughs in design. Should the folks at Canon only introduce a new camera when there is a big leap in technology? I'm not so sure. They may sell fewer of each recently introduced model, but it gives us photographers more to chose one that fits just right. Canon supporters jump in and defend their favorite camera manufacturer whenever they have the opportunity. I am a Canon Geek but I don't blindly support everything they do. I try to stay somewhere in the middle. With the EOS 70D, they made some great improvements. These specifications bring the 70D close to one of Canon's best ever offerings, the 7D. For me the biggest innovation with this new camera offering is the introduction of the Dual Pixel auto-focus technology. 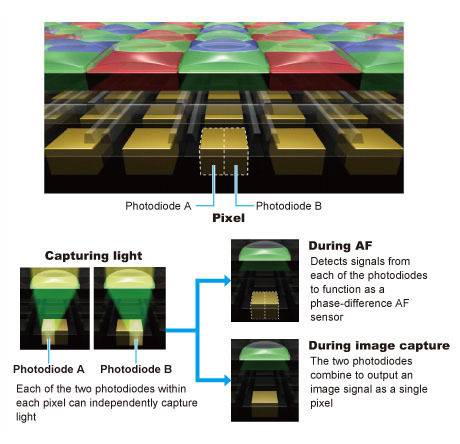 This system uses two separate diodes in each pixel for fast and intelligent focusing. This works in both live view and movie mode. 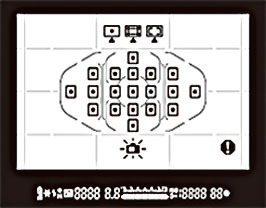 The vari-angle touch screen allow you to touch it for selecting points of focus in the scene. That's pretty cool my friends! You can really create the look of professional movie making with the ability to change the focus from one subject to another during recording by a simple touch of the screen. What I like in practical laymen's terms, it's fast, really fast, when I depress the shutter button. This is a nice improvement over the 60D, which had only 9 cross-type of focus points. When I first wrote this article, the intensive, high-tech reviews were not in yet, but it is the best live view AF system developed so far in the world of DSLR photography. It's fun to use. I have never been a big LCD guy, but this screen is really responsive and you can access the menu on the LCD instantly with a push of the handy Quick Control "Q" button. I always used the standard menu button with my DLSRs to go into settings until the "Q" came along. Once you get used to it, it's a real fast way to change the 70D's camera settings. How big is the 70D compared to one of the full-frame Canon DSLRs? Here is a photo comparison between the 5D Mark III and 70D. The other big advantage in owning an APS-C sensor camera like the 70D, and it's a big one, is the size and cost of lenses. A photography friend gave me an older 18-55 kit lens and I bought a EFS 10-18. I laughed when I held them in my hands. There so small and light compared to my EF f/4.0 24-105 EF lens. 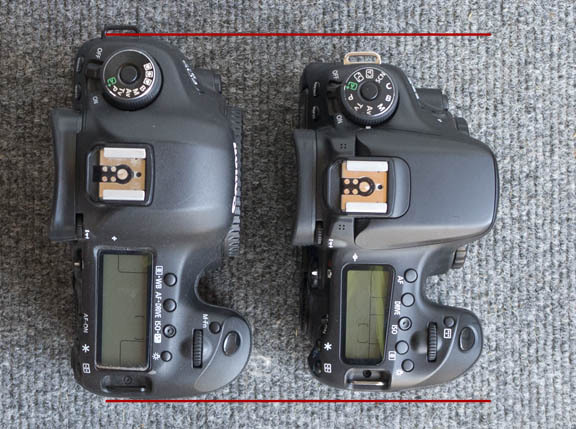 The top view of these two cameras show how the Canon EOS 70D has a smaller prism and a smaller top LCD screen. 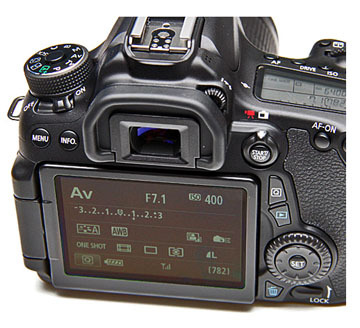 The EOS 70D weighs about 25% less than the 5D Mark III. Signifiacnt, but not a huge difference. The big difference in weight comes into play if you use one of the EF-S lenses instead of an EF lens. 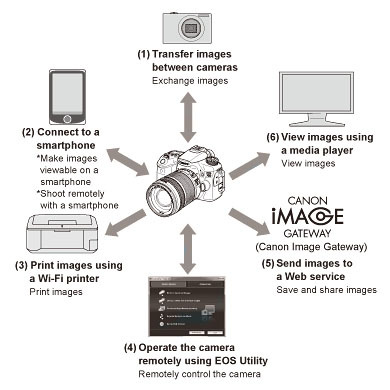 The Canon EOS 70D is also fully equipped for communication via WiFi in several ways. Some of these should be very appealing to you, but whatever method of sharing you like, the EOS 70D has you covered. I am old-school on this one. I usually pull out the memory card and transfer with a USB port to my desktop computer. 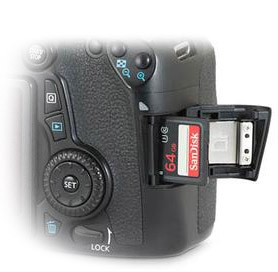 Canon has added the new BG-E14 battery grip as a primary accessory. That is another to add to the growing list of Canon battery grips. Battery grips are a nice add-on gadget to add to your arsenal of accessories. Canon does have a commitment to constantly improve their cameras and accessories. 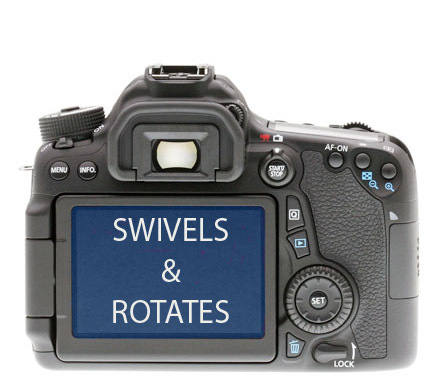 I just think Canon could have designed the 70D to use one of the previous model's grips. The 70D grip is plenty big enough unless you have really large hands. I've found the grips on the 60D and 5D Mark III are really bigger than needed. You want to buy from a trusted dealer and you want to get a cheap Canon 70D price when you buy one. I've had a lot of experience with buying cameras, lenses, and accessories. It started with ads in "Popular Photography" magazine and mail order through Porters Camera Store's (now out of business) catalogs. When I was in high school, I purchased most of my camera equipment at a nearby camera store at the shopping mall. When I first started shooting professionally on my own, I purchased used photography equipment from ebay. Before the advent of the internet, I also purchased some of my photography gear from a close-by BestBuy store and some from large photography catalogs. When i first starting buying new professional equipment, it was from visits or catalog shopping with B+H PhotoVideo in New York City. I purchased my Canon EOS 70D from Adorama. Now, I do most of my on-line shopping (including Canon cameras and Accessories) on Amazon because of all the reviews I read there and because of their return policy and their competitive pricing. I became an Amazon Prime member to save on shipping and I get all the free movies and shows I need in one place. On-line retailers have a significant advantage in that they don't have the burden of all of the expenses of running a traditional brick and mortar store. They have the disadvantage of no way of using salespeople and allow customers to hold and play with specific cameras and accessories. In the 40 years I've been buying camera equipment, I've had to return one thing to an ebay seller and two things to Amazon. None of the returns were a hassle. 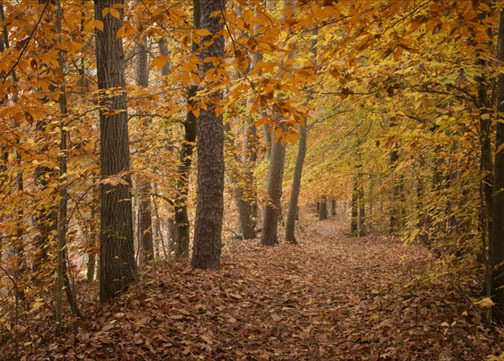 Here is a 30 second video clip, using the 70D and with a 10-18 EF-S lens on a recent photo excursion to a state park. It's a tough, contrasty situation and I was happy with how the 70D handled it. The two features that I really enjoyed using when shooting this video were the touch screen focusing and the articulating LCD. Shooting this was a breeze. The technical reviews came in and image quality ratings are quite good, particularly at the higher ISO settings for an APS-C camera. The LCD screen got really high marks by the professional reviewers. 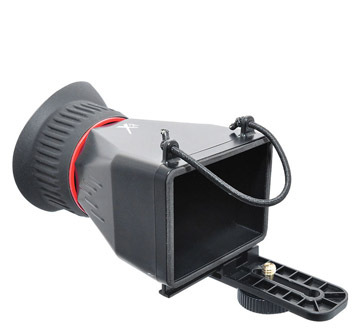 The focusing in live-view and video shooting modes received the most attention as this is a significant improvement in performance for a DSLR in this price range. DPReview gave a Gold award to the 70D and Gold awards don't come often. Over 91% of Amazon buyers rated it a 4 or 5 start rating. 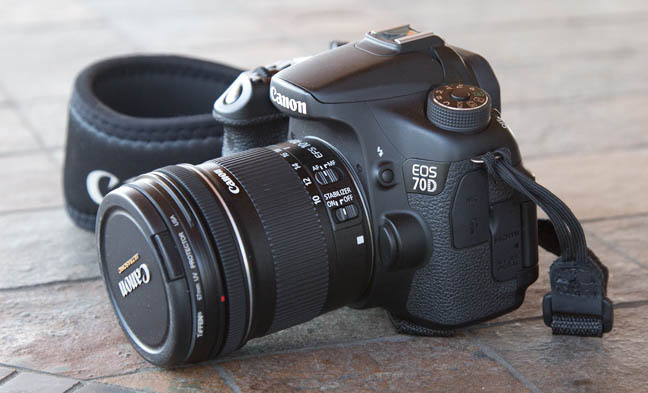 The reviewer over at CNET gave the Canon EOS 70D a 4-star rating. 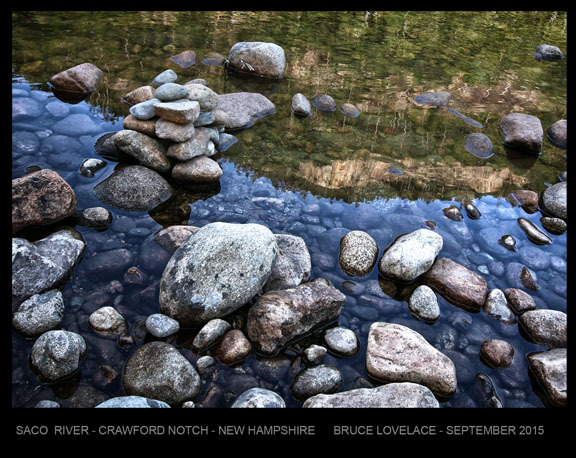 Someone saw this photo above on my Facebook page and purchased a large giclee print for their wall. 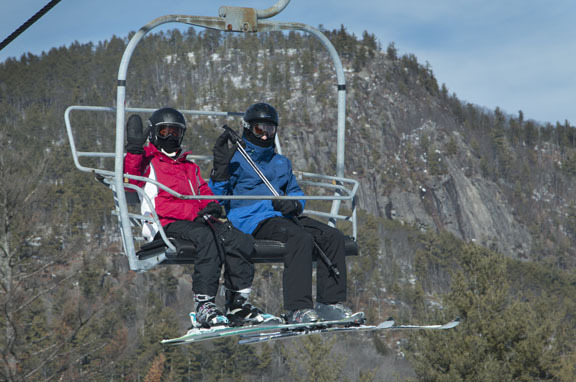 The pro 24-105mm f/4.0 "L" lens gave me plenty of reach on the 70D APS-C body to capture two of my favorite people riding the ski lift to the summit of Attitash mountain. The good news is that now that the Canon EOS 80D was released, the demand for the EOS 70D will fall and so will it's price! 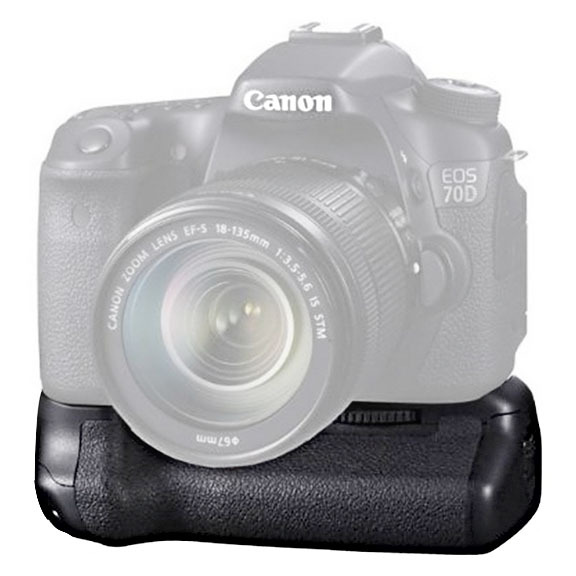 The 70D works better for the semi-pro and advanced enthusiast at an affordable price level. You get a lot of camera for the money, particularly when the camera is bundled with a 18-55mm or 18-135mm kit lens. The EOS 70D was released late in 2013 so you're a good time to get a bargain on yours , no matter where you shop for it. It's old enough that newer models drive it's price down. It's new enough that you're still getting advanced technology. For around $1000, you get a 20.2 megapixel sensor, excellent low light capabilities, 7 frames per second, and a state -of-the-art focusing system that shines. It will feels great in your hands because of the size and the hand grip. 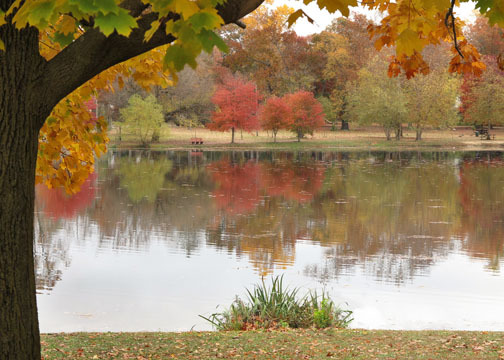 I use my Canon EOS 70D to shoot portraits and landscapes on a professional level. 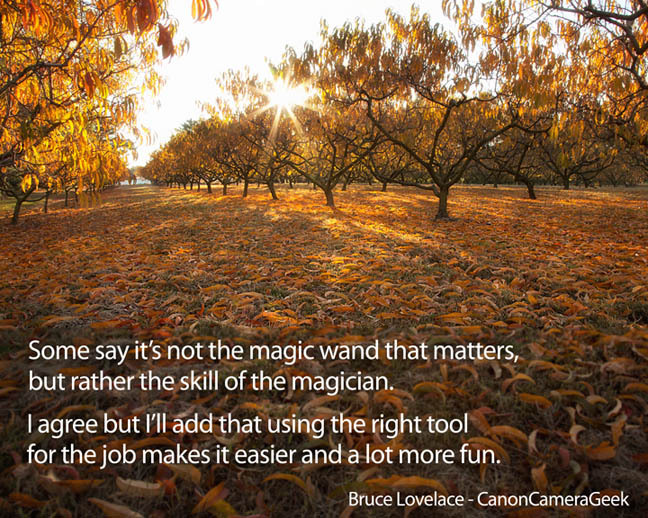 The 70D is labeled as a consumer level camera, but that's because the "pro" cameras are so advanced. Three years ago a camera with the capabilities of the Canon EOS 70D would have been labeled a pro-level camera. Get the tool. Improve your technique. Make it fun! I got my Canon 70D Deal from Adorama. You can read the Reviews of Photographers who bought their 70D from Adorama whether you buy yours there or not. 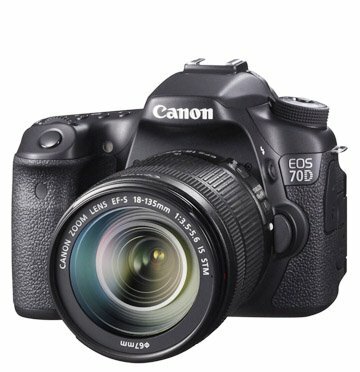 Do you have a comment about the Canon EOS 70D? Have something to add or do you have a question? Share or ask it now! 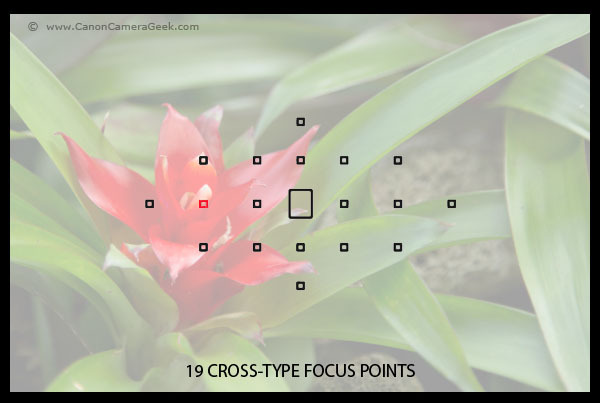 All 19 focus points on the EOS 70D are the cross-type. If you like small, but want a little more power and versatility with flash photography with your Canon 70D, read up on the Speedlite 270EX II or its alternatives. When you buy a popular camera from a name brand company like Canon you have so many fun options for accessories.